Haven’t heard of Envy? Well, what are you waiting for — check out findyourenvy.com for all the details about this amazing visual search engine for all the things you love. 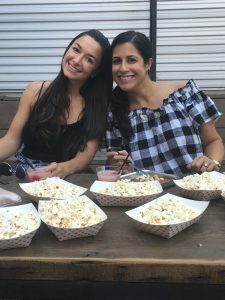 I’m one of the Austin Ambassadors for Envy and had the pleasure of co-hosting a Frosé Tour! Thanks to all of you who joined and for those of you who were interested but unable to join, there will be more tours with me in the near future! There were 5 stops along the way and each of the stops participated either with free snacks, discounted food or drinks, and they were all wonderful hosts! 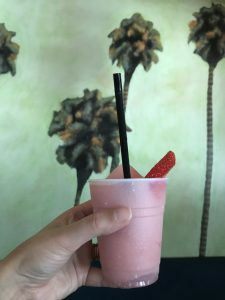 First up, Revelry Kitchen + Bar where everyone who had a ticket to the tour came by to pick up their wristband and grab a frosé! 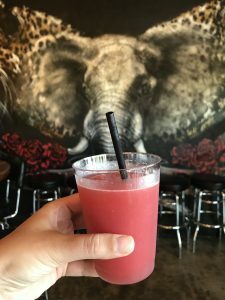 Second stop was Kitty Cohen’s — it was so hot out that day so a Frosé was in order! 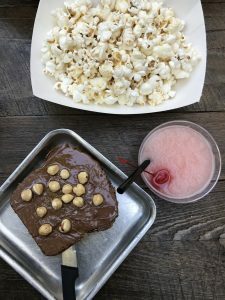 Next up, Irene’s because who doesn’t love a good Frosé with some amazing nutella toast and popcorn?! Moving along to downtown off Red River, Cheer Up Charlie’s welcomed us in with Watermelon Frosé! 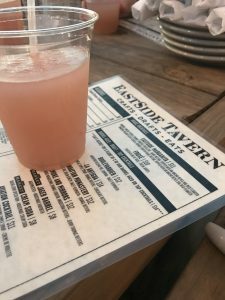 And the last stop on the tour was Eastside Tavern where we enjoyed a gorgeous sunset on the rooftop, lots of yummy brisket tater tots and nachos and of course, the last Frosé for the night! 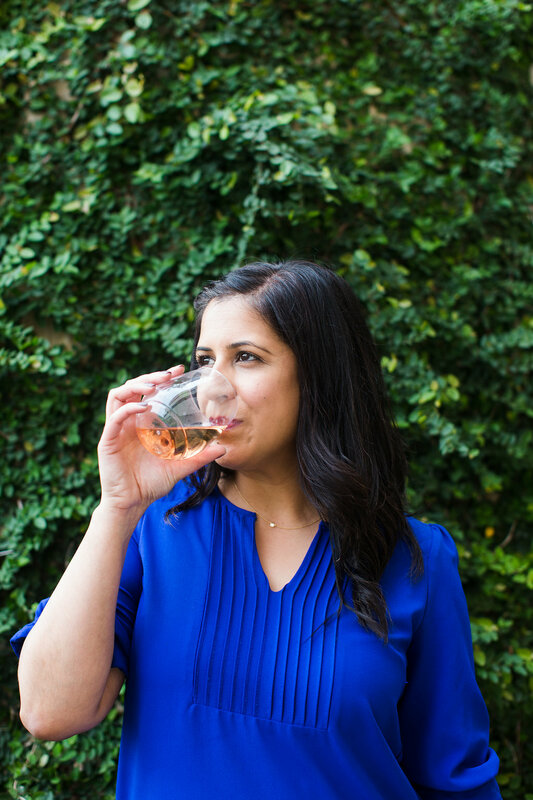 Cheers to all who joined and drank Frosé with us literally all day! 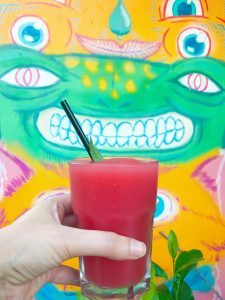 Hope to see you soon for some Frosé! This entry was tagged atx, cheerupcharlies, drink, dtatx, eastatx, eastsidetavern, envysocial, findyourenvy, frose, froseallday, froseenvy, frosetour, irenes, kittycohen, revelrykitchandbar.